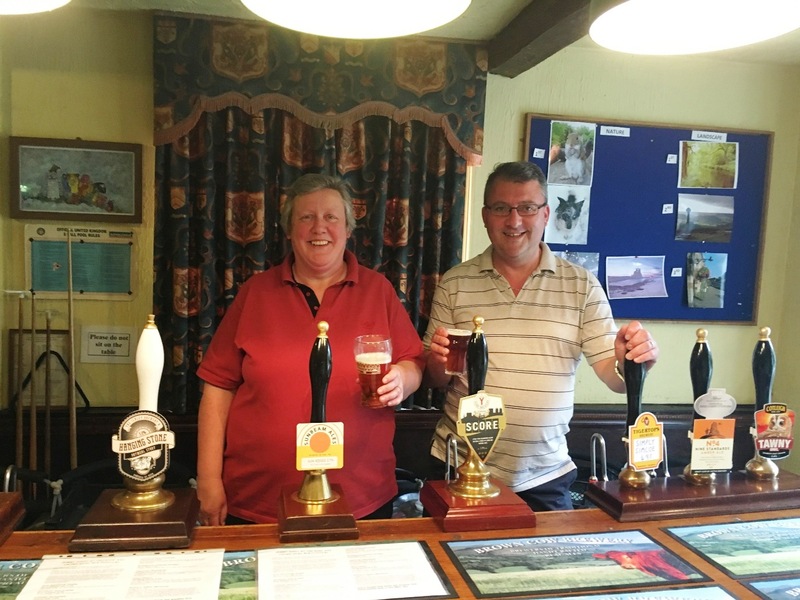 This year’s annual real ale festival held at Jemmy Hirst at the Rose and Crown in Rawcliffe also celebrated the 14th anniversary of arriving at the pub of the wonderful hosts Jane and Simon Hicks. There were 9 beers at the Festival bar, in addition to the usual five hand pulled ales in the main bar. This year the hosts have decided to (mostly) concentrate on beers from Yorkshire and nearby counties. 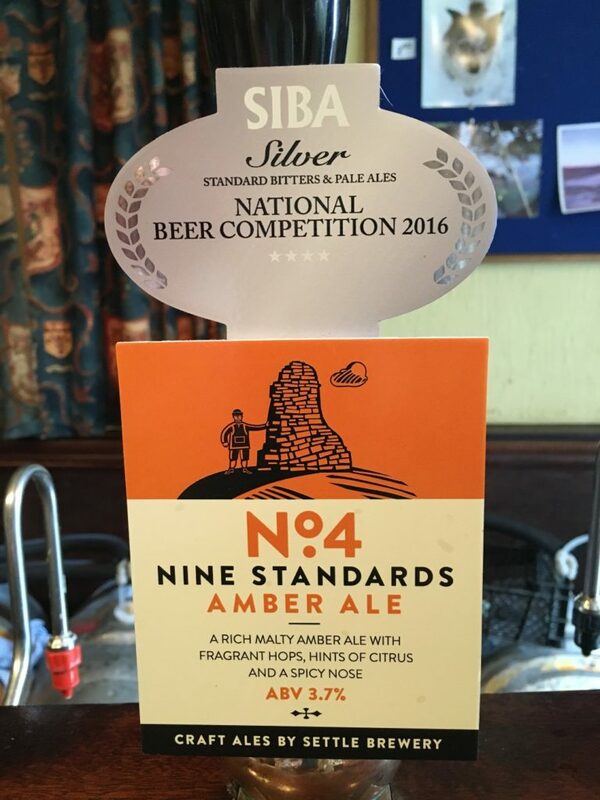 No.4 Amber Ale (3.7%) from the Nine Standards Brewery in Settle – Rich malty amber ale with fragrant hops, hints of citrus and a spicy nose. 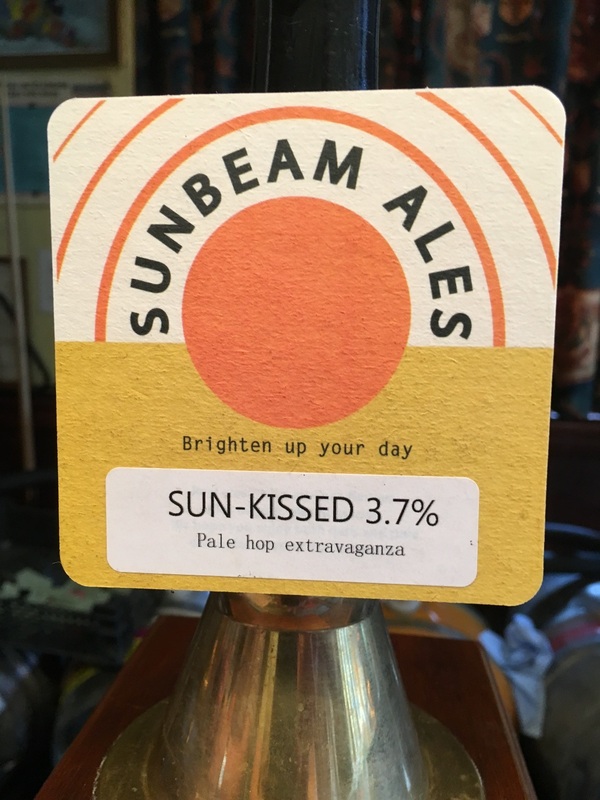 Sun-Kissed (3.7%) from the Sunbeam Ales Brewery in Leeds – For its strength, a pale hop extravaganza. 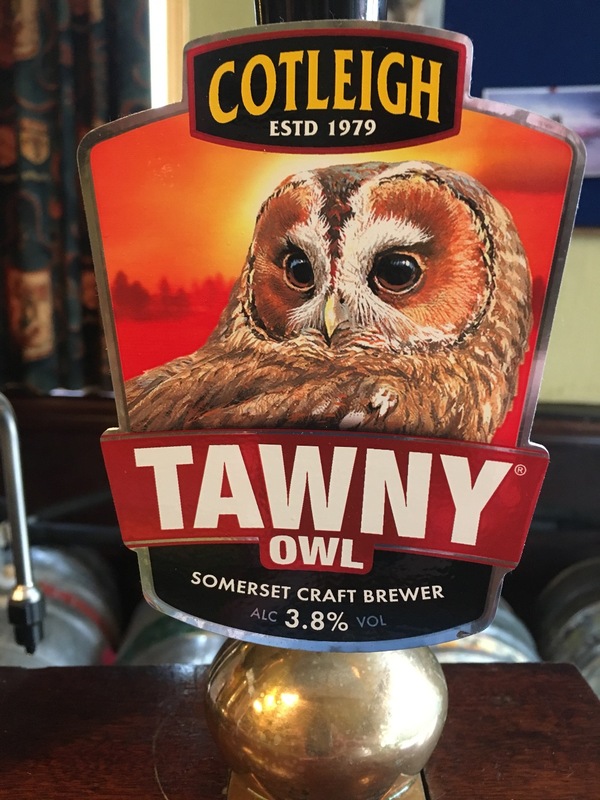 Tawny Owl (3.8%) from the Cotleigh Brewery in Somerset – Chosen deliberately as a beer the landlords have known for a long time from an excellent established brewery. 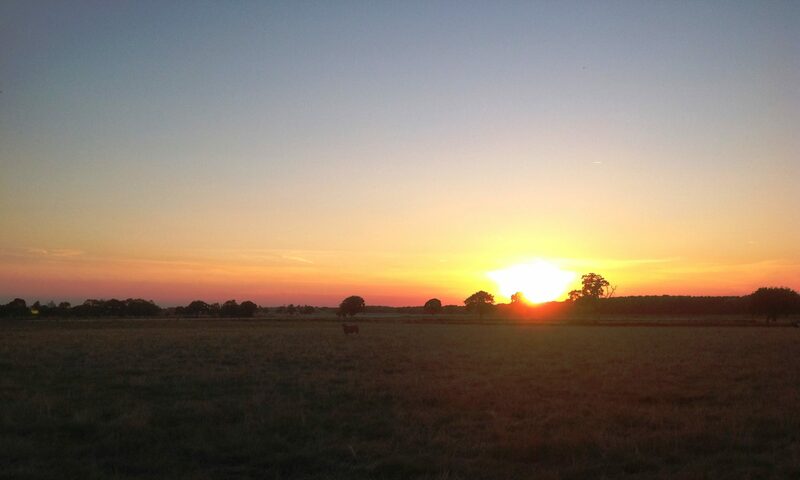 Brewed using Devon pale and crystal malted barley and Herefordshire hops. Tawny is a distinctive well balanced best bitter with a subtle hop palate which blends with the sweetness of the malt. 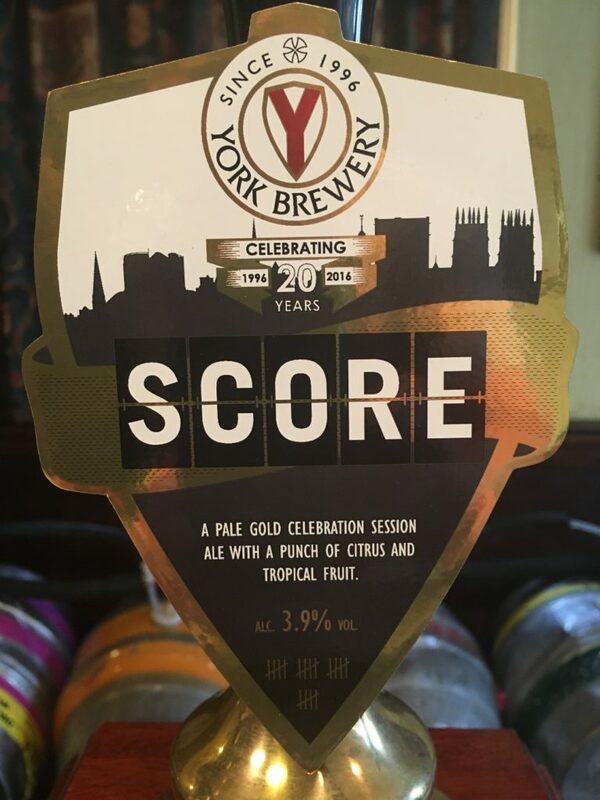 Score (3.9%) from the York Brewery in York – A pale gold celebration session ale with a punch of citrus and tropical fruit. 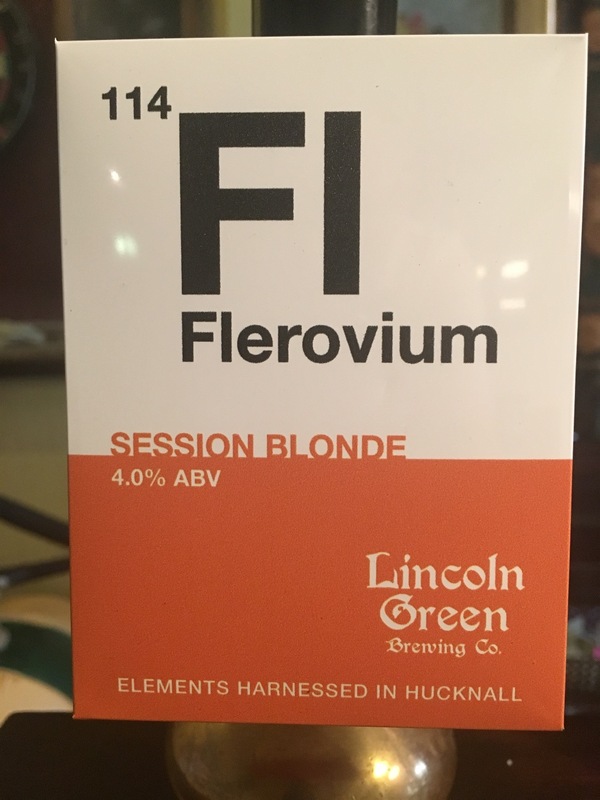 Flerovium (4.0%) from the Lincoln Green Brewery in Hucknall – According to the brewery “A ‘hop forward’ session blonde, with orange citrus flavour and aroma. According to Jane “Fruity at the beginning with a bitter hoppy aftertaste”. 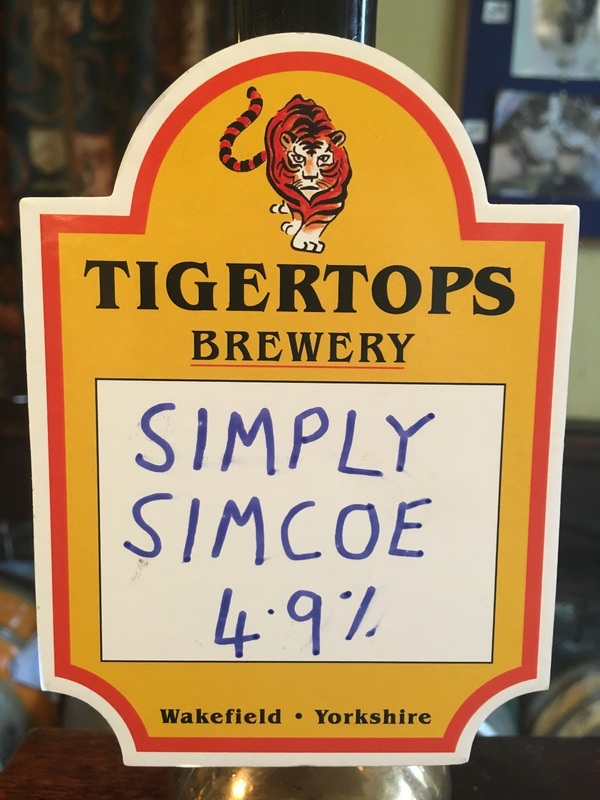 Simply Simcoe (4.9%) from the Tigertops Brewery in Wakefield – A typical “Barry Beer”. Barry has proved very popular with the “What’ve you got that’s hoppy?” customers. 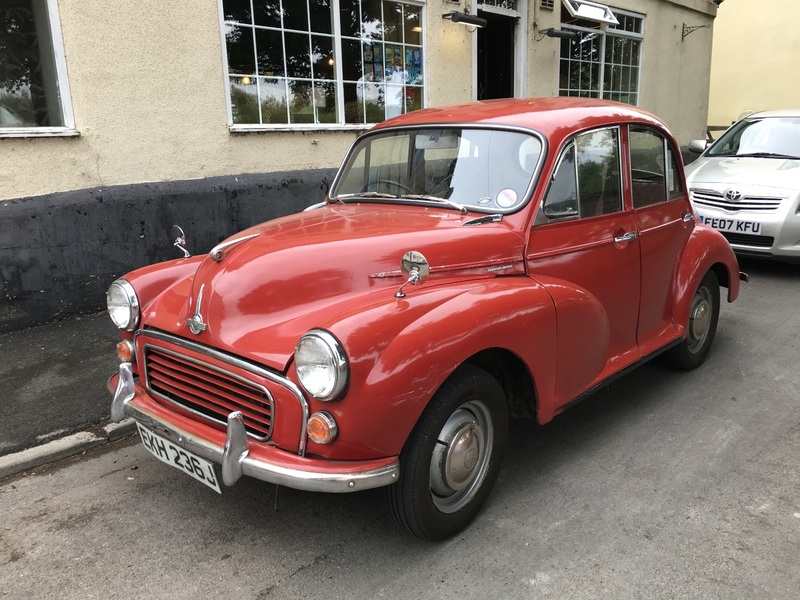 This is no exception – but don’t ask for the recipe! 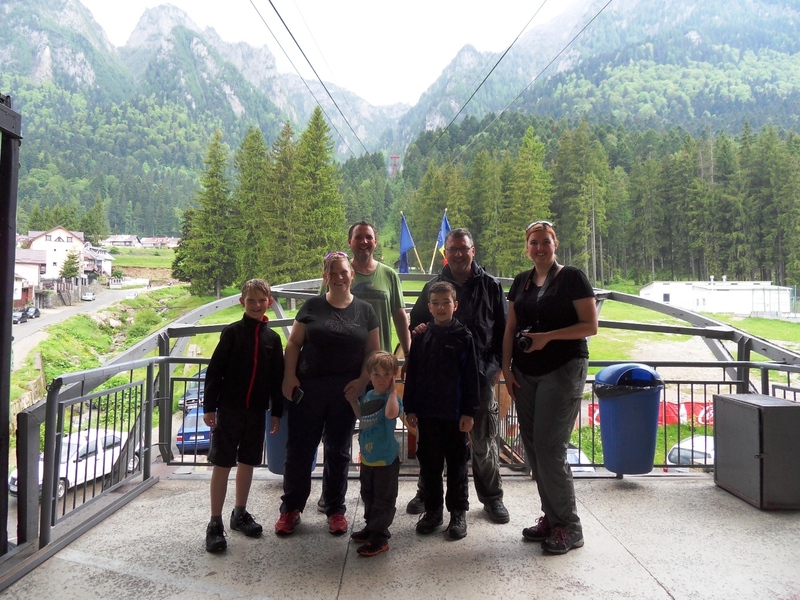 Holiday Romania May 2016 – Click here to view the photos. Vacanţă România Mai 2016 – Apăsaţi aici pentru a viziona pozele.